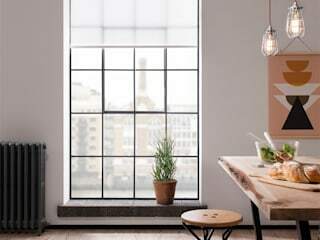 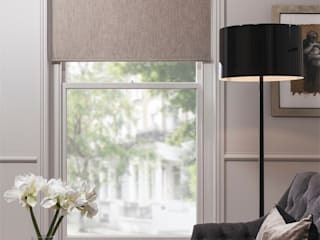 QMotion UK’s range of wire free automated blinds are an innovative step in advancing the home and commercial environments. 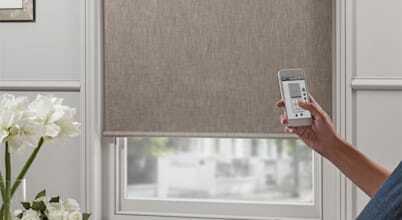 The patented blinds operate from one central point by finger touch via a Smartphone, tablet app or remote control. 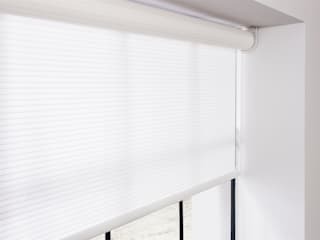 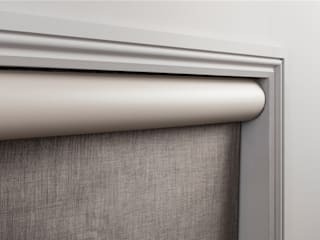 The tug feature means that these are the only blinds that operate manually or by remote. 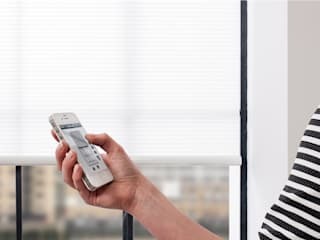 An innovative wire free concept means that there are no cords, power or control wires required at all and the user can install a fully motorised and intelligently controlled shading system without the need for chasing out walls or using an electrician.